Hopefully the start of the new year has been kind to you. We thought we would share some of the key projects we are working on this year through NAME. Conference 2019 - BOOK NOW. Auckland NAME are hosting at St Cuthberts College in the second holidays - July 8th-10th. Register through the NAME website. We are really looking forward to bringing you an exciting three days of speakers, teacher presentations, and a chance to connect and share ideas. If you are interested in presenting at conference there will be a space on the registration form for you to indicate this. For more information about the conference or to book, click here. This year for conference we have made a special discount for paid up NAME members so now is a really good time to renew your membership! $35 for individual membership and $60 for an institutional membership - again you can do this through the website. Not coming to conference? Become a NAME member anyway! The NAME subscription helps ensure we have a voice in the education sector around issues that are important. It will allow us to develop support for people in all regions, advocate for our members, and continue to develop resources and communications. We need your support! Click here to join NAME or renew your membership. We recognise at the heart of NAME are the regions and the support you can give each other through regular meetings and catch ups. We have organised a key representative from each region who we will be working with to generate events that work for the particular needs of each region. This might mean regular catch up sessions, organising moderation meetings or just have a network to touch base with. We understand that face to face meetings and PD events do not suit everyone. In response to this, another significant focus for NAME this year will be developing the resources available through the website. Feedback from the NAME survey we ran last year highlighted the need for more resources such as exemplars and help with certain standards so we will be developing these through the second half of the year. Phew! That’s a lot of exciting things happening. As always you can stay up to date through our website and the NAME facebook page, and you can also email us on info@name.org.nz. We love hearing from you! Take care for the remainder of the term. Be gentle on yourselves. We're pleased to announce the details of the 2019 NAME Conference to be held in Auckland during the first week of the July school holidays. For more information or to register, click here. It is with great sadness we acknowledge the passing of Dave Warring. Dave has been an active member of and contributor to the Media Studies community for many years. All of us teaching Media Studies today have been influenced in some way by Dave, and I know that there are many amongst us who worked with him over the years and considered him a friend. Dave fiercely protected his stance on the importance and role of Media Studies as a subject. He was always a strong advocate for the media community, whether in his role as one of the founding members of NAME, his involvement in writing the standards, his work around journalism and radio as an aspect of media teaching, and, in later years, in his role as National Moderator. He pushed hard to get Media Studies recognised as an important subject and its rightful place in the NCEA framework. Many of his colleagues have reflected on their time working with Dave over the last few days, offering their take on the man they remember. What has come through is the repeated affirmation of his passion and commitment to Media Studies education, and his role as a compassionate and supportive colleague. Dave had strong opinions, he was entertaining, driven and enjoyed a good debate. He challenged us to think about what we were doing and why. He reminded us how important it is to be heard, to express viewpoints and to fight for what we believe in. We don’t always have to agree with each other but it is important that we engage in those conversations. Our thoughts are with Dave’s family and friends at this sad time. A big thank you to everyone who completed the NAME survey last term. We are in the process of working through the information - so watch this space! Congratulations to these very lucky five - a voucher is on its way to you. You've probably heard about the NCEA Review, with its six "Big Opportunities". 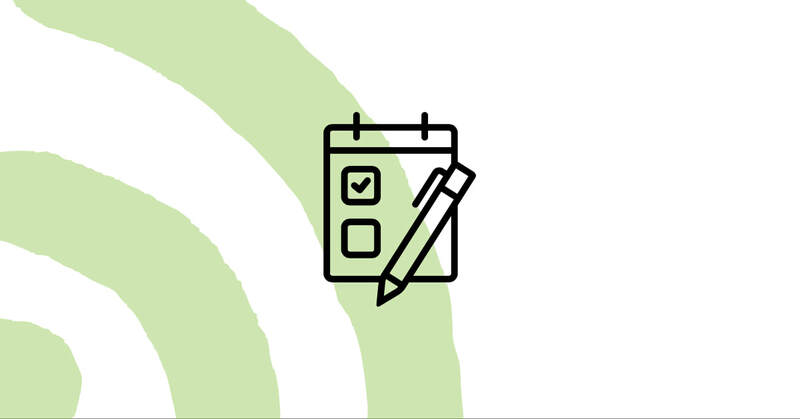 Well, we're putting together a submission on your behalf, and we've created a snazzy little process for you to provide feedback and ensure your voice is heard. Use the button below to get started. We know that our members are busy people, and they don't want this to stand in the way of staying connected with other Media Studies teachers. To help with this, we're trialling a new Teachers' Forum with the aims of improving communication between our members and giving members more control over the number of emails they receive. 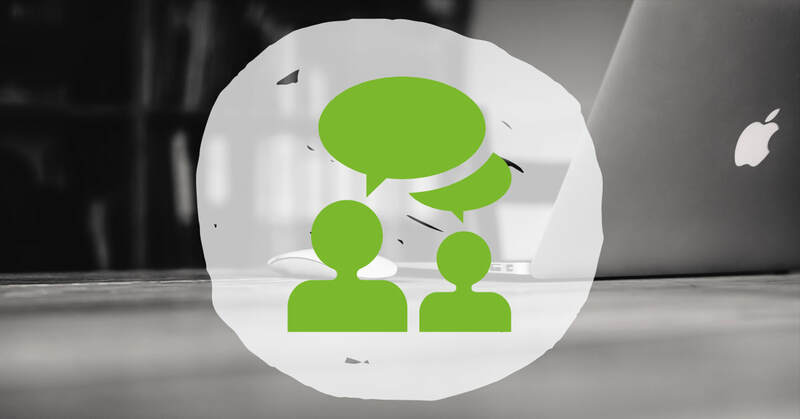 Our new Teachers' Forum - quickly accessible at name.org.nz/forum - is easy to use. Simply log in with your Google Account (these are super easy to set up if you don't already have one), become a member of the forum (this just involves us checking you're a current NAME member) and join the discussion. When you join the forum, you can choose what default email settings you'd like. You can choose between receiving all the updates to your email, receiving no emails, and various other email preferences. When you start a new topic, you can also choose whether or not you want to be be subscribed to receive email updates when other members reply to your topic. These options will hep you to stay connected with other Media Educators without receiving absolutely every update from the forum to your email inbox. The forum uses different categories to keep the discussion organised and on-topic. You can filter the discussion using these different categories, or you can simply browse all categories if you wish. There's more information to help you get started using the forum under 'Frequently Asked Questions' on the forum page, but if you have any questions, please get in touch with us. We'd love to receive any feedback about the forum during this trial and you can send your ideas and comments to us using this link. The forum trial will run until the end of Term 4, Week 1 (October 21), at which point we hope to continue with the forum if we can see it's helpful to our community of members. The participant selection process for Aotearoa New Zealand’s next Youth Parliament is now open, and will run until Friday 19 October, 2018. Youth Parliament is a non-partisan process which has been held every Parliamentary term since 1994. The six month Youth Parliament 2019 programme will provide a unique opportunity for young New Zealanders to gain a first-hand understanding of government decision-making processes, and to have their voices heard. The Youth Parliament programme will run from 01 March to 31 August 2019, and will include the ninth two-day Youth Parliament event, which will be held at Parliament on Tuesday 16 and Wednesday 17 July 2019. The two-day Youth Parliament event is as close as possible to the real thing. Youth MPs will debate legislation, sit on select committees, and ask oral questions of Ministers. Youth MPs are expected to be active in their communities and to seek to understand the ideas, hopes and concerns of young people in their area. 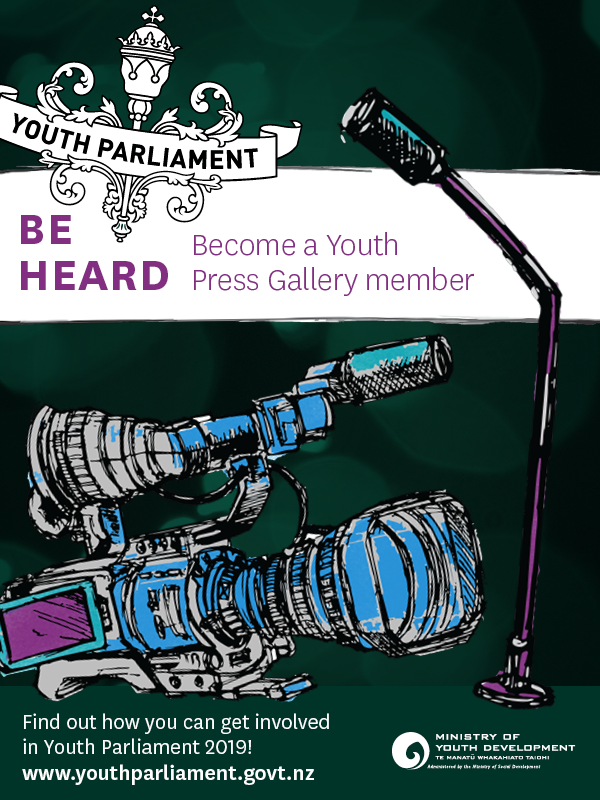 Up to twenty aspiring journalists will have the opportunity to support young people to be heard through becoming a member of the Youth Parliament 2019 Youth Press Gallery. The Youth Press Gallery will get to meet some of the best political journalists in the country and will gain an understanding of the important role the Parliamentary Press Gallery plays. They will be supported by Ministry of Youth Development team members in writing, editing and publishing their work. 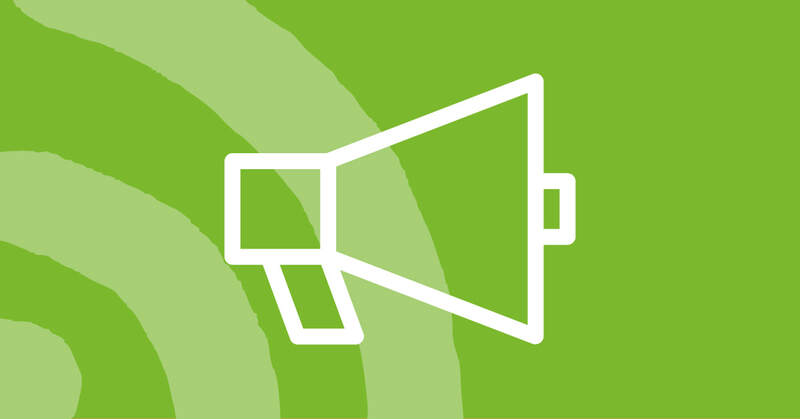 The Youth Press Gallery will report on the Youth Parliament 2019 programme, including profiling Youth MPs and the activities they engage in during their six-month tenure, and will be on the ground to cover the two-day Youth Parliament event in Wellington. 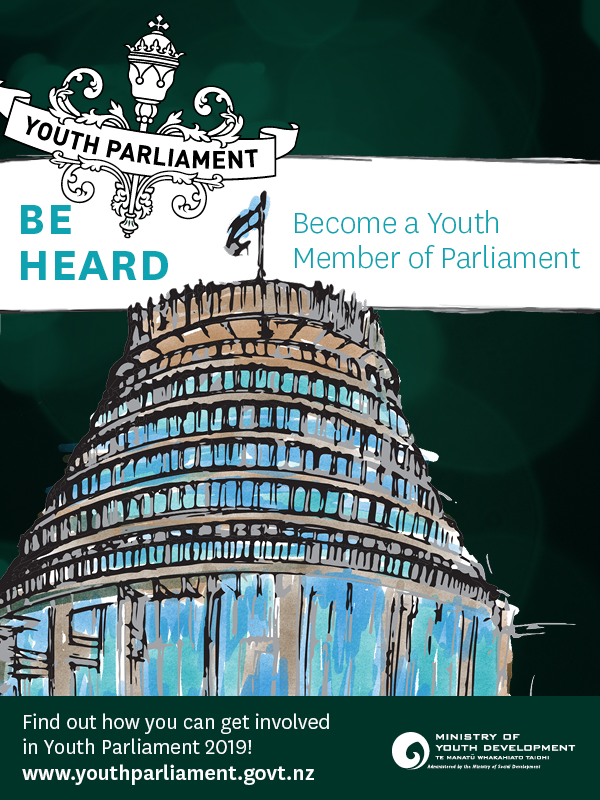 Young people interested in being selected as a Youth MP or Youth Press Gallery Member should visitwww.youthparliament.govt.nz to find out more. Calling all Media Studies Teachers! NAME is committed to providing advocacy, collegial support and professional development to media teachers in New Zealand. In order to be able to do this we need to hear from you! We really want to know about your current teaching situation; what media standards and topics you cover; what your professional development needs are; what regional events you are currently participating in, and what issues or thoughts you might have about teaching media. We have designed a survey which covers all of these things. We appreciate how busy teachers are so we have tried to keep the survey as concise as possible, but we also recognise this is an important opportunity to get valuable information that could help us make a significant difference to media teachers. The survey will be available until 11:59PM Sunday 31st August (end of Week 6). We are keen to get as many media teachers to complete the survey as possible so if you know of a colleague who might not be on one of the Facebook pages or the listserv , or who might be teaching a media standard in another department, please forward this survey on to them. We would like all media teachers in the country to complete it, regardless of whether they are NAME members or not. 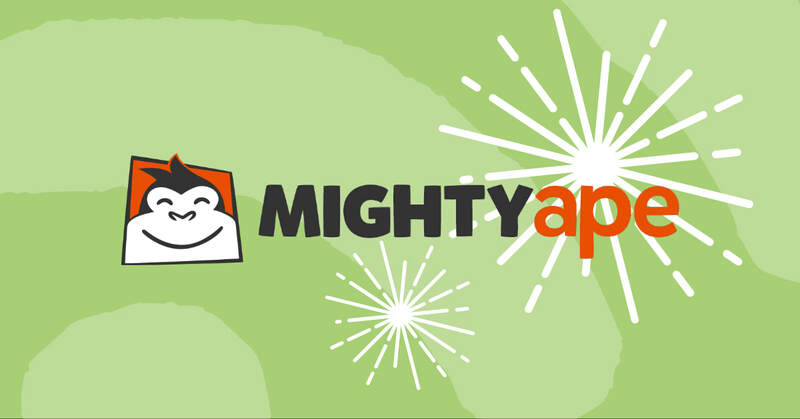 As an incentive, all completed surveys go into the draw to win 1 of 5 Mighty Ape vouchers. If you have any questions about the survey please don’t hesitate to contact info@name.org.nz and we can help you out. Thanks again. We are really looking forward to hearing your thoughts about media teaching in NZ. What are we currently up to? Recently the new and previous executive members met for a handover and we had a fantastic session. We thought it would be a good idea to give you a bit of a heads up about some of the important things NAME is working on. Survey. In order to best represent you we need to know what you think and what you need. So early Term 3 we will ask all media teachers in NZ to complete a comprehensive survey which will help us plan the direction for NAME including the next three years of PD. Election. Fancy being joining an amazing committee? We are holding an election for two key positions: treasurer (don’t let the title put you off – its not just about the numbers!) and Regional Co-ordinator. More details about the election process and the descriptions of the roles are here on the NAME website. Click here to make a nomination or to learn more about the roles. PD. In what might be one of the most exciting developments in NAME history, we have been granted money by the MOE over three years to develop a sustainable model of PD support for Media Studies teachers across the country. This could include resource development; building connectivity, and regional support. You can see further information here. Did you know that NAME now has a Facebook page? Check it out and follow! Note - This isn’t in competition with the already existing NZ Media teachers Facebook group. Rather its an official page for NAME which we can use to communicate subject association matters to you and give NAME a voice. Click here to head to our Facebook page. We are still in the early planning stages but… Conference 2019 is coming! Auckland in the July Holidays will be the place to be for invigorating PD, networking and general media excitement. The Auckland NAME committee are pretty excited about it too! Put it in your calendars (and budget requests) now. NCEA review. we will be looking at putting forward a submission for this. Finally I would like to take this opportunity to thank you to the outgoing members of the committee: Jane Hall and Peter Courtney, for the hard work and significant contributions they have made in their roles on the committee. To those new and continuing members of the executive: thank you for your enthusiasm and willingness to be a part of this. You rock!